Our Kempsville location is nestled within the Woods Corner shopping center three doors down from Kelly’s Tavern on the end of the strip of shops to the North of the McDonald’s. This location is one of our newest additions to the company. 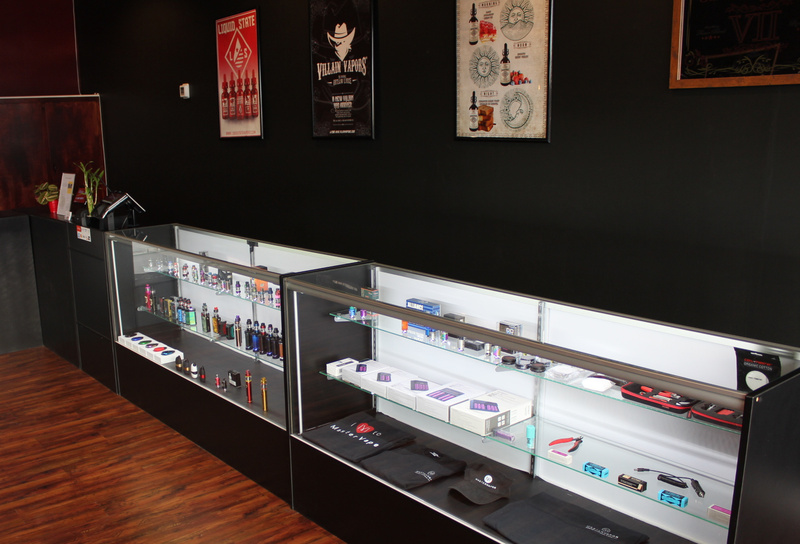 Come on in and enjoy a full-service flavor bar stocked with all the best flavors Master Vapor offers to the public. 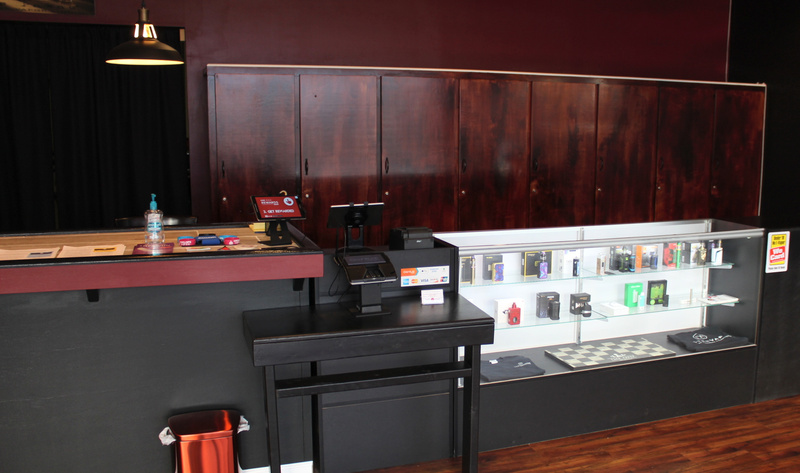 This shop is our most spacious offering lots of room to relax and get what you need with the same top-quality service as our other two locations in General Booth Blvd. and Shore Drive. No matter the location you visit, your points and vouchers are synchronized between all three locations so no matter which shop you’re at, you will always be able to redeem your earned rewards on hardware and liquids.